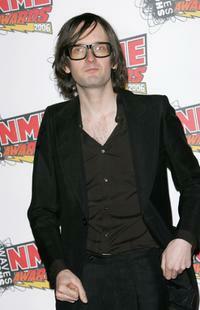 Jarvis Cocker at the BRIT (British Record Industry Trust) Awards 2007 nominations launch party. 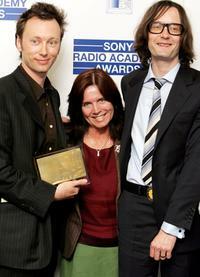 Shelia Peel, Jarvis Cocker and Guest at the Sony Radio Academy Awards. 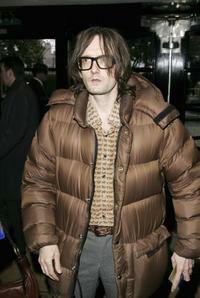 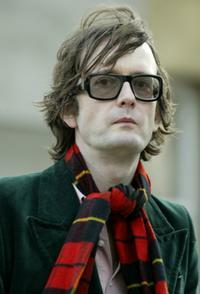 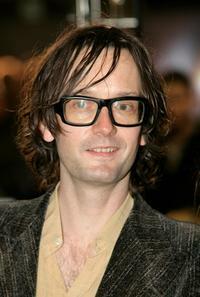 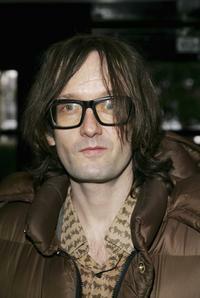 A File photo of Actor Jarvis Cocker, Dated March 4, 2003. 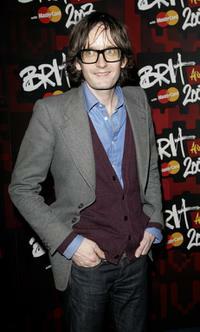 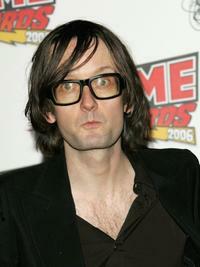 Jarvis Cocker at the BRIT Awards 2007. 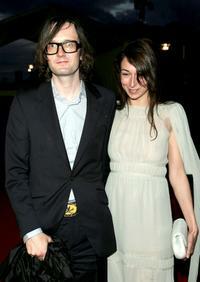 Jarvis Cocker and Guest at the BRIT Awards 2007. 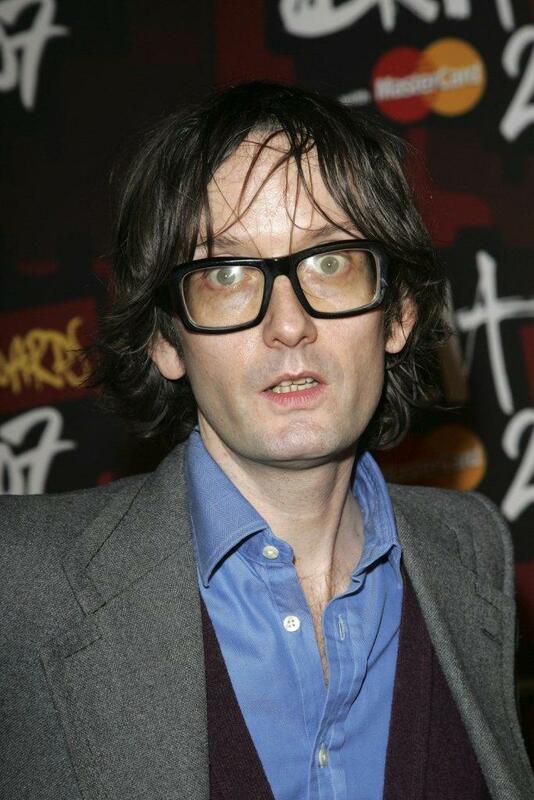 Jarvis Cocker at the Shockwaves NME Awards 2006. 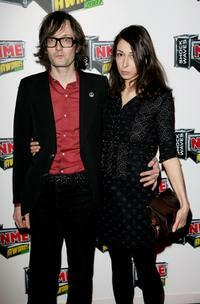 Jarvis Cocker and Camille Bidault-Waddington at the Shockwaves NME awards. 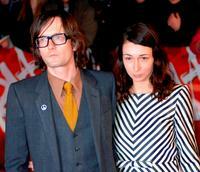 Jarvis Cocker and Guest at the Laureus/Vogue welcome party. 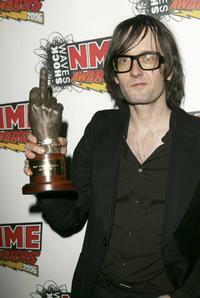 Jarvis Cocker at the Shockwaves NME Awards 2007. 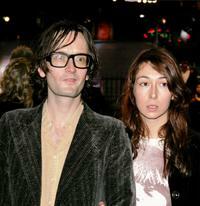 Jarvis Cocker and Camille Bidault-Waddington at the world premiere of "Harry Potter And The Goblet Of Fire." 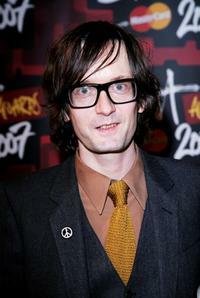 Jarvis Cocker at the South Bank Show Awards. 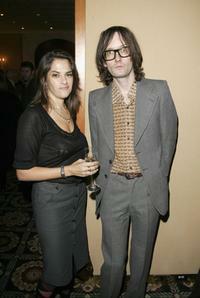 Tracey Emin and Jarvis Cocker at the South Bank Show Awards. 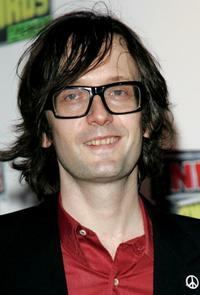 Jarvis Cocker at the world premiere of "Harry Potter And The Goblet Of Fire."